Could someone please upload of photo showing more details of the grooves? I can't imagine that there isn't many pressings like this out there with this amount of space in it. I haven't seen this record since 2002. And I wish I bought it then. Also, if Porky Prime did cut other records like this. What ones are they? 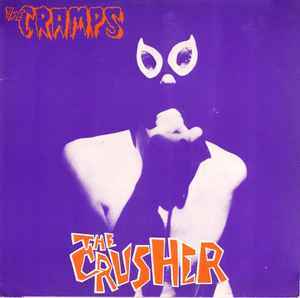 The Cramps cover The Novas ("The Crusher") & Mel Robbins ("Save It").